The "30 day photography challenge": Get your snaps on! I love this. 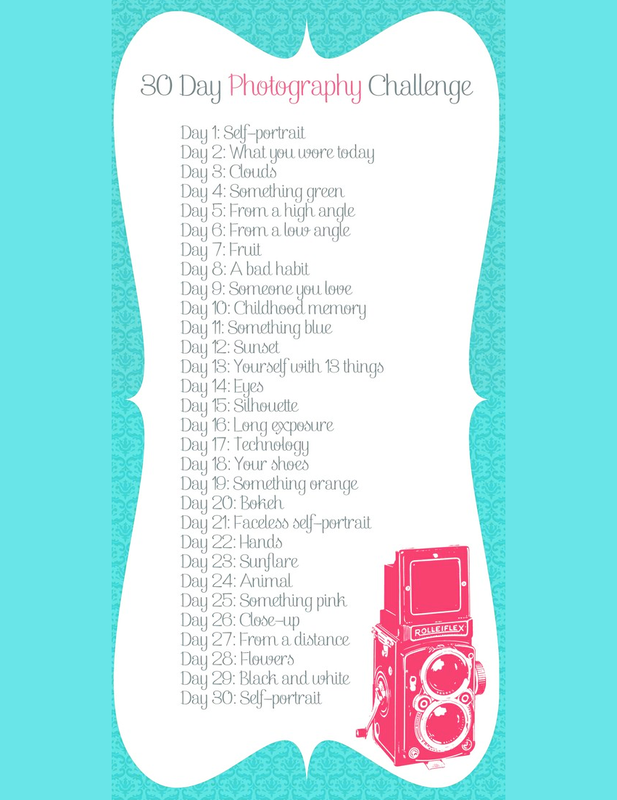 And that doesn't mean I'm doing it, but I know a lot of you list-lovers-slash-budding-photographers who just might! PS Day 20? What the? Anyone?